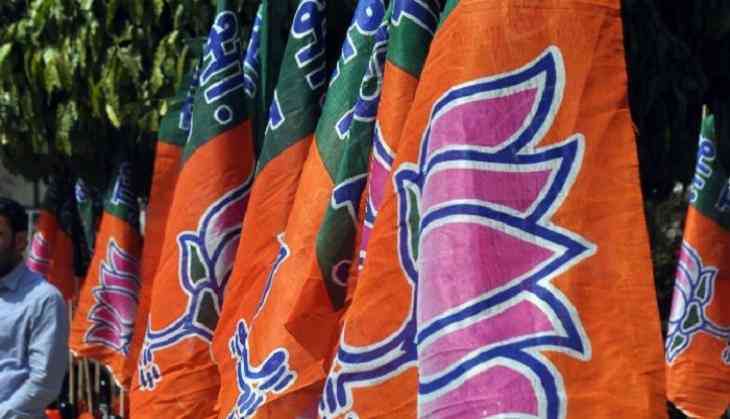 The Bharatiya Janata Party (BJP) on Tuesday backed the ruling of the Madras High Court making Vande Mataram complusory to sing once in a week and said it is a good thought and people should not have any problem practising it. "This is a very good thought. By singing the National Song and the National Anthem in the schools and offices, people will learn it by heart. I don't think people will have any reason to not sing the National Song," BJP MP Babul Supriyo said. He further said the ones raising objection on this verdict should give valid reasons against it. Another BJP MP Satyapal Singh also welcomed the decision and advocated for making singing the National Sing and the National Anthem compulsory across the nation. "It is important to give respect to the National Song, for which number of soldiers lost their lives. I'll eagerly wait for the day when this ruling of the Madras High court will be implemented in the entire country," Singh told ANI. Meanwhile, BJP MP Meenakshi Lekhi said the Constitutional values of the National Song and the National Anthem are same and people should not have any objection in singing them. "There should not be any religious conflict as for the entire nation," Lekhi said. Earlier, the Madras High Court ruled that 'Vande Mataram' must be sung schools, educational institutes and government offices. Justice M. V. Muralidharan said that schools must be made to follow it at least once a week either on Monday or Friday, whereas, the National Song must be sang in offices once a month.